Another NBA season is nearly upon us. And it follows a whirlwind of offseason moves. A handful of star players stuck with their current teams (think Paul George, Kevin Durant, Chris Paul). Some made major moves (see LeBron James going to the Lakers, joined by nearly half of the NBA). Then there are the in-between moves. These moves didn't make major headlines in the summer, but they just may be the difference between playoff success and failure in the spring. Here are our five most underrated signings from this offseason. Note: All players listed here actually changed teams – we're not looking at players that just re-signed with their current squads. We've covered Thomas's amazingly rapid decline before – in the span of a year, he lost out on hundreds of millions of dollars. This summer, he quietly signed with the Denver Nuggets for the veteran's minimum. Much like the Nuggets snagging Michael Porter, Jr. with the last lottery pick in the NBA Draft, this move comes with almost zero risk and the potential for great reward. Thomas will likely come off the bench in Denver, a role he had with the Lakers at the end of last season. In just under 27 minutes, he put up 15.6 points and 5 assists. Sure, his turnovers are up and he's a sieve defensively, even more than usual. But what do the Nuggets have to lose? They were one game away from the playoffs last season. A guy like Thomas is motivated to show he's still got something left in the tank. Having him come off the bench to get buckets just might put them into the postseason for the first time in six years. 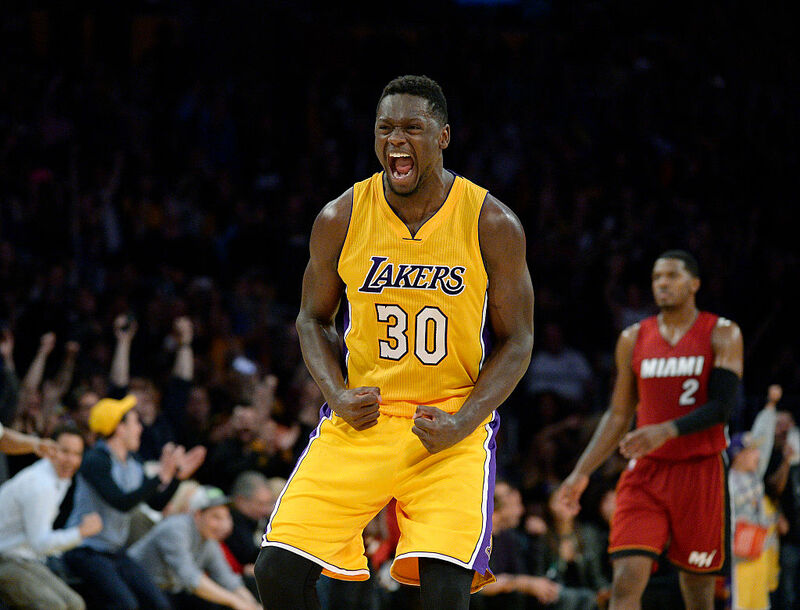 All year long, Randle's name had popped up in trade talks. Most people thought he'd have to be included in any deal that brought Kawhi Leonard to the Lakers. Well, Randle is out of L.A. and the Lakers didn't land Kawhi. So…things went half according to plan. Either way, the Pelicans get a great deal in Randle. He put up 16.1 points, 8 rebounds, and 2.6 assists in a shade under 27 minutes last season. He'll need to shore up his three-point shooting a bit (just about 26 percent for his career), but he's a solid complement to Anthony Davis. Randle can play uptempo ball, work his way inside, and is a surprisingly adept passer. Though he's never been a great defender, his defensive rating last season was the best of his career. Maybe playing alongside a shotblocker like Davis will help him improve even more. Ennis didn't enter the league until he was 24 years old, but he's still just 27, despite the Rockets being his fifth team in six stops. After Houston lost Trevor Ariza to the Suns, they needed a replacement. Ennis may not be nearly as strong a sharpshooter as Ariza, but he's going to give you tons of effort night in and night out. And besides, Ariza's last game in Houston saw him go 0-for-12. It's not like Ennis can do much worse. He's a 36 percent career shooter from deep, so he's capable of hitting an open shot. With Chris Paul and James Harden nearby to draw defenses into the paint, Ennis will get plenty of good looks in Houston. If he catches fire in a playoff game, the Rockets could finally get over the hump and into the Finals. Robinson's biggest concern is his durability. In five years, he's never played in more than 69 games in a season. He hit that mark once; his next highest total is 45. Robinson suffered an ankle injury at the start of last season, but he began returning to form at the end of last year. 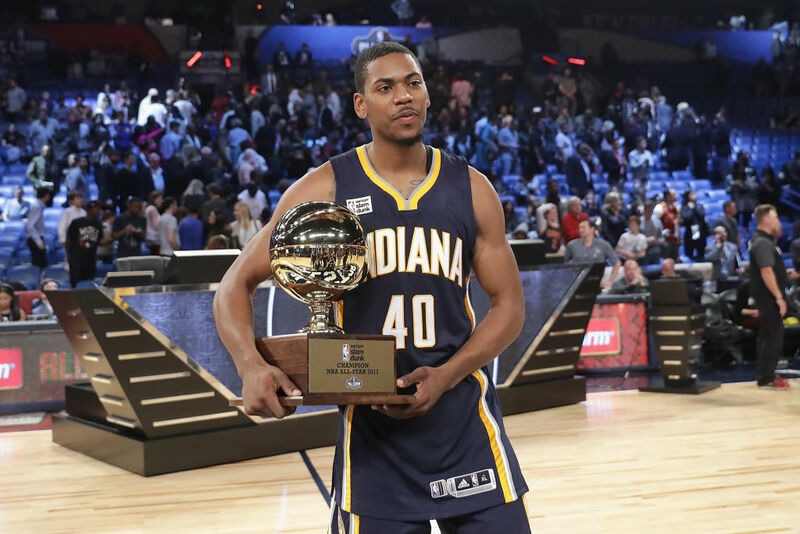 Per 36 minutes last season, Robinson averaged 10.1 points, 3.9 rebounds, 2.8 assists, and 1.4 steals. That was playing in a crowded roster in Indiana. 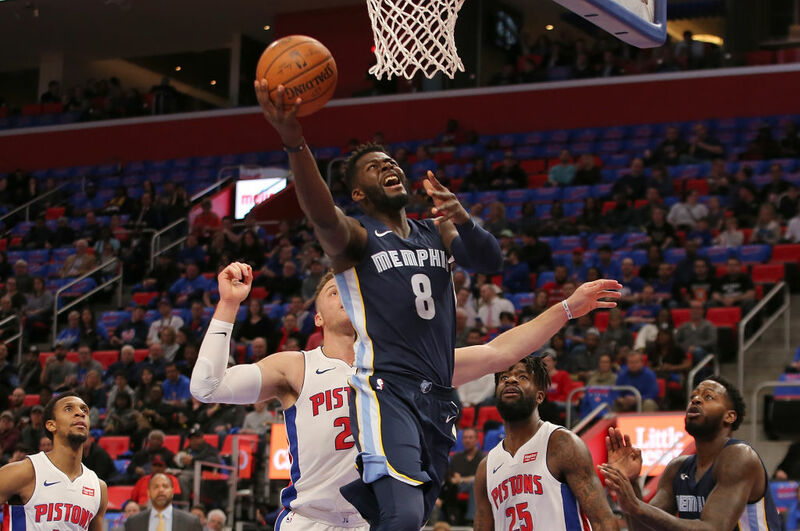 If he can stay healthy (a big if, admittedly), he slots in nicely as a versatile wing alongside Blake Griffin and Andre Drummond in the frontcourt. And the Pistons picked him up for super cheap. 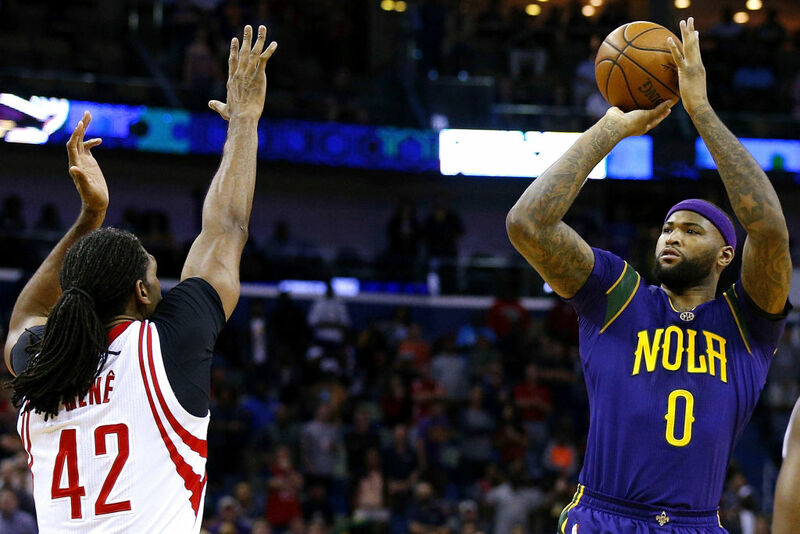 Cousins is recovering from a torn Achilles, an injury that is notoriously difficult to come back from, especially for big men. But the good news for him is that there is no pressure to return quickly. Cousins's eventual minutes were eaten up last year by guys like Kevon Looney, Javale McGee, and Zaza Pachulia. Cousins at even 70 percent is better than those guys combined. The upside is obvious: Cousins returns to top form and is the final starter on a dominant franchise. The Warriors have four All-Stars (and potential Hall of Famers) on their roster already. They may have just nabbed a fifth one for just a few million more than the veteran's minimum. Should Cousins get back to where he was before the injury, we might not see a Warriors-less final until 2025. 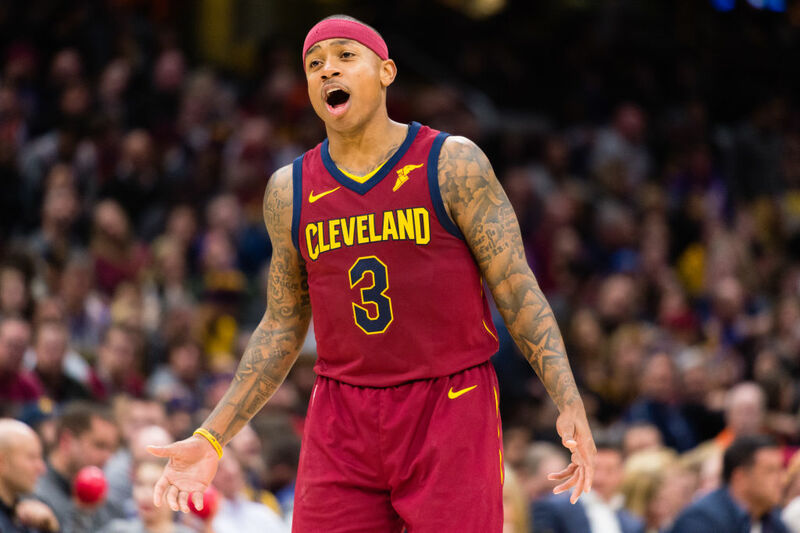 Just last summer, Isaiah Thomas was in line for a nine-figure contract. Now, he's signing for the veteran's minimum.